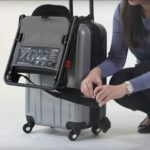 2018 Juvenile Products Manufacturers Association (JPMA) Innovation Awards Finalist! 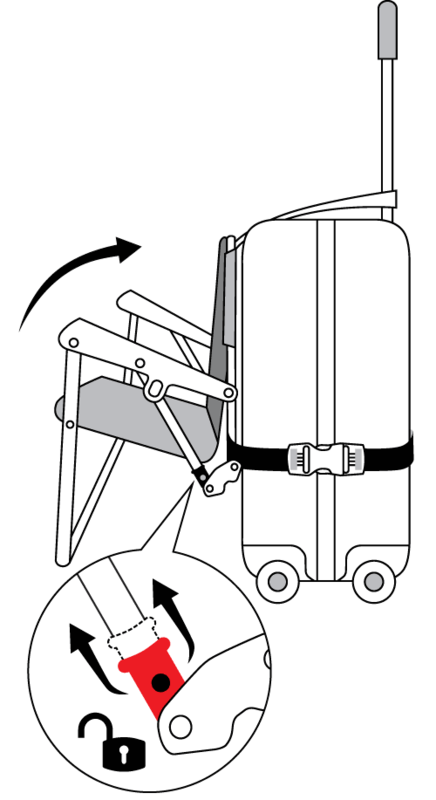 Our SitAlong Seat (formerly Ride On Carry On) was conceived by flight attendant Darryl Lenz while she was traveling with her toddler son. She was very familiar with family travel struggles! 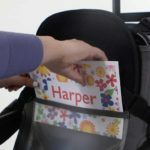 Years of helping families on board with all the gear—stroller, bags, toys, passports and then her own experience inspired her to create this incredibly convenient travel accessory. First off I can start by saying that this product is FANTASTIC!! Where was this when I had my first? 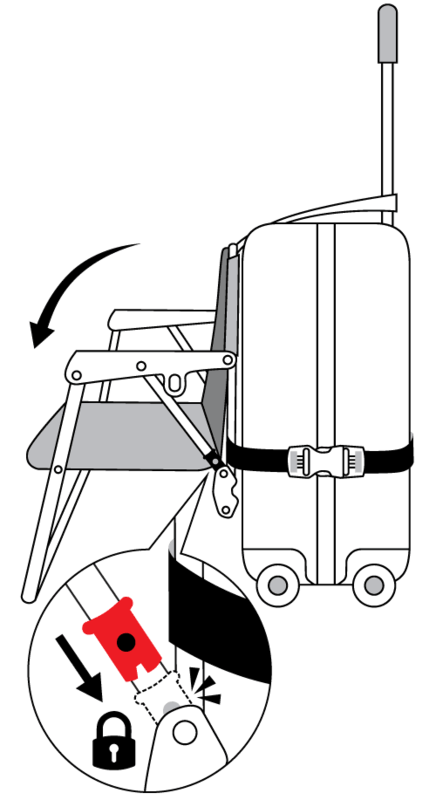 We just used the SitAlong Seat for our recent trip and it made life so much easier! 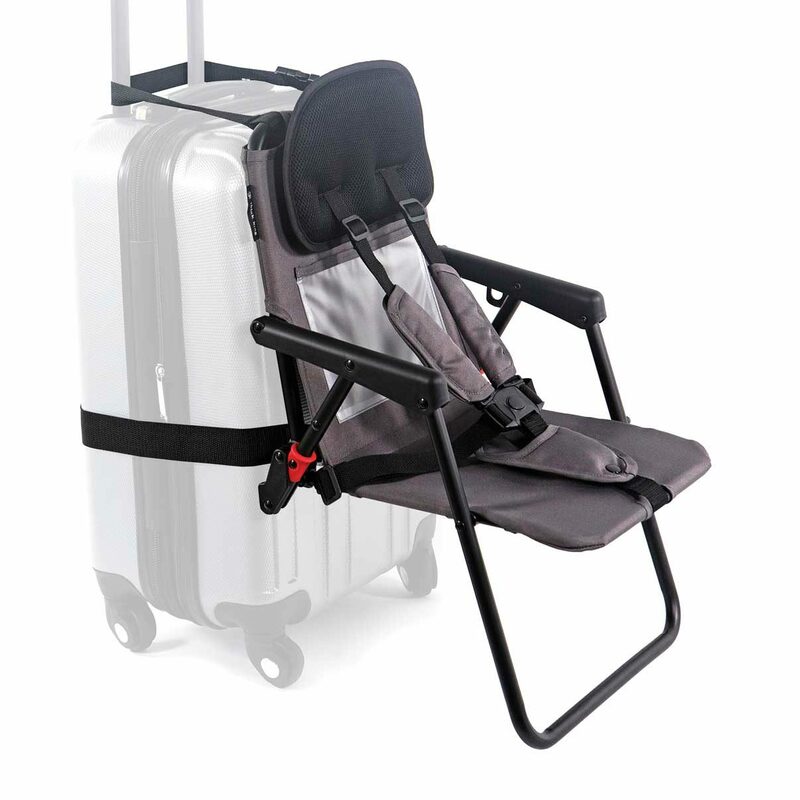 We have tried travelling with a pushchair (the hassle of then either checking it in straight away or leaving it at the aircraft steps and then often being without it until you get to the oversize baggage reclaim) and also with just a baby carrier/hip seat (the baby is getting so heavy now though!) and this revolutionised our trip for us. My 8 month old daughter was really happy in the seat. At one point she started to get a little bored as we had been hanging around in one spot, but I attached a toy to the seat and she was then happy. She was nice and comfy in the seat – evidenced by the fact that she fell asleep in it! 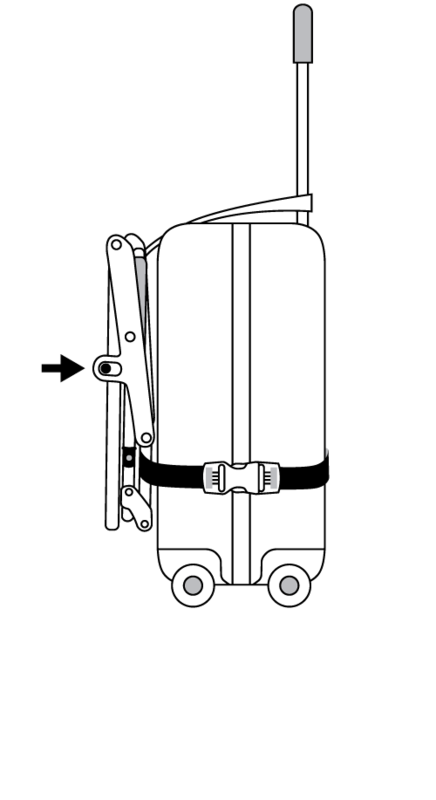 I popped her in my carrier once we got to the gate as at our airport you have to queue on some stairs immediately before boarding and I didn’t want to have her attached to the suitcase on a staircase. My older daughter then used the seat as a chair for her to sit on while we waited to board. She would have been able to travel in the seat herself but we didn’t tell her. The weight limit is quite generous. The seat itself was easy to attach and open and close. 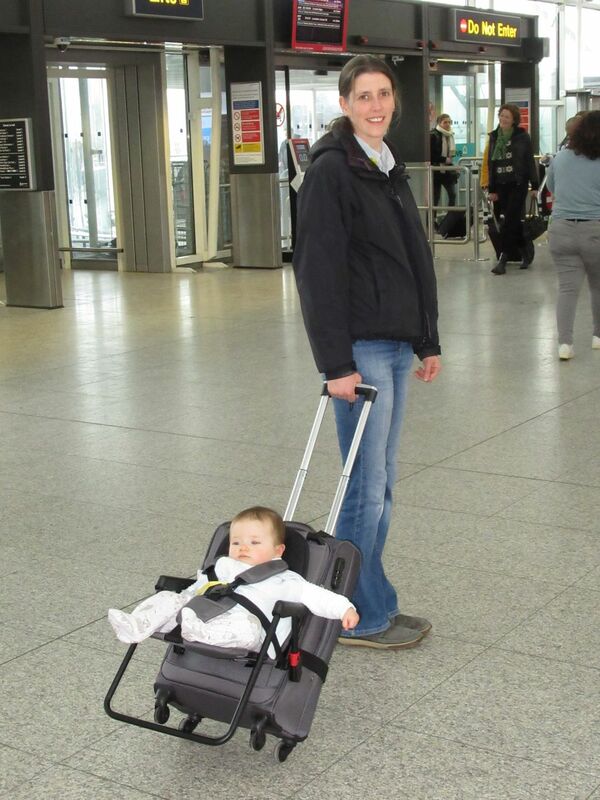 I had no problems taking it aboard a Ryanair flight. 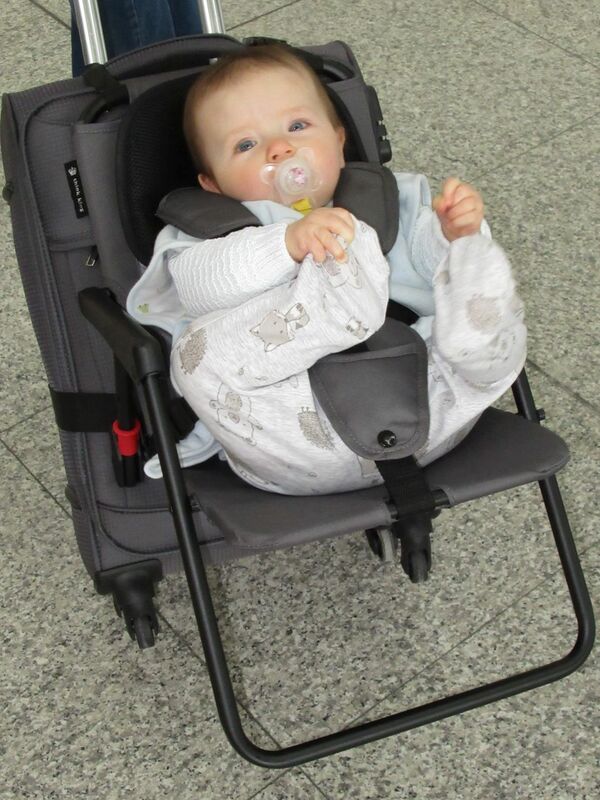 There are simple adjustable straps to hold the child in the seat and she really enjoyed looking around. We also attracted quite a bit of attention with people wanting one for themselves. The only down side I can think of is that there are little elastic bands to hold the excess pieces of strap (as it can be attached to bigger suitcases than mine) and the elastics kept pinging off and the strap did get scuffed up on our first trip. However, I was really careful on the way back and it didn’t come undone. 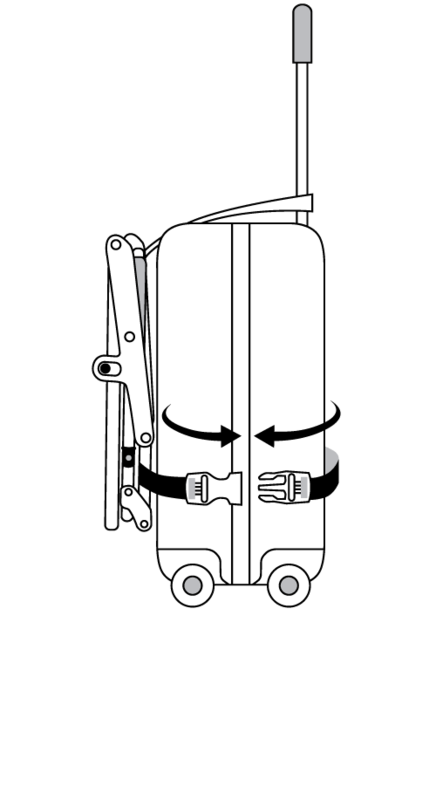 Also, as it attaches round the telescopic handle I couldn’t actually get mine all the way down and I had quite a tall suitcase so needed the handle in flush to put in the overhead cabin. 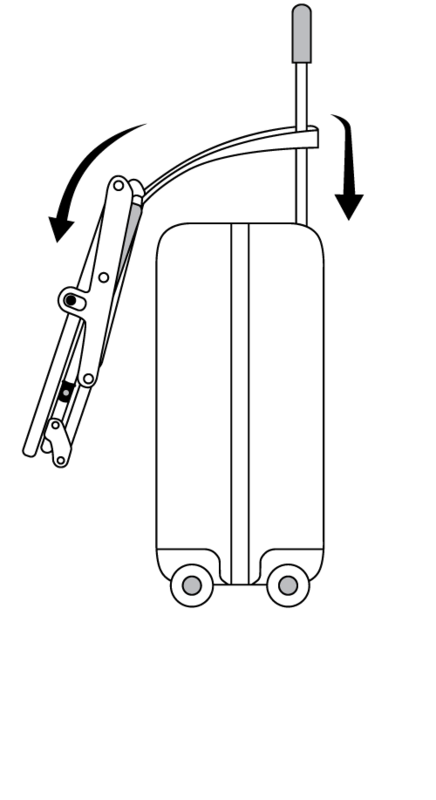 This may not be an issue on another suitcase with a different design on the handle, and even with mine it wasn’t a major issue to undo the buckle to put the handle in. All in all I LOVE this product. It saved my back and shoulders from the weight of carrying the baby and a backpack, kept my hands free as I didn’t have to do anything other than pull the suitcase I already would have had, and saved the hassle of having to lug a pushchair around. Think King also has EXCELLENT customer service. They went above and beyond to make sure I had the product in time for my trip before it had even been officially released for sale! 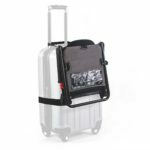 If you are a frequent traveller like we are, you will not be disappointed if you get one of these. 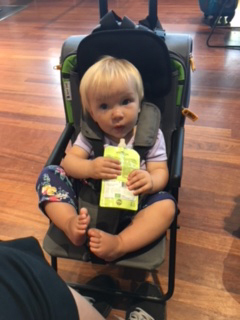 The travel seat worked great for our almost 1 year old. 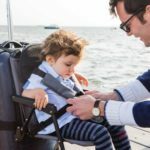 The 5 point harness made me feel confident enough not to check on the toddler every 2 seconds. The padded headrest was a nice touch. The seat stays nice and secure in both collapsed or open positions, however it was very hard to collapse the seat while holding a kid with one hand. I wish there was only one stopper instead of two. 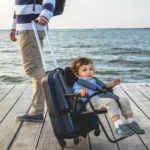 The seat definitely made our travel way easier, I was able to roll 2 suitcases and a toddler which would have been impossible with a stroller – any stroller for that matter. Also, the seat served us as a personal high chair during meals.